677 Tupelo Ln. 20-G, Longs, SC 29568 (MLS #1904544) :: James W. Smith Real Estate Co. Looking for THE best view in Aberdeen on the top floor with vaulted ceiling??... 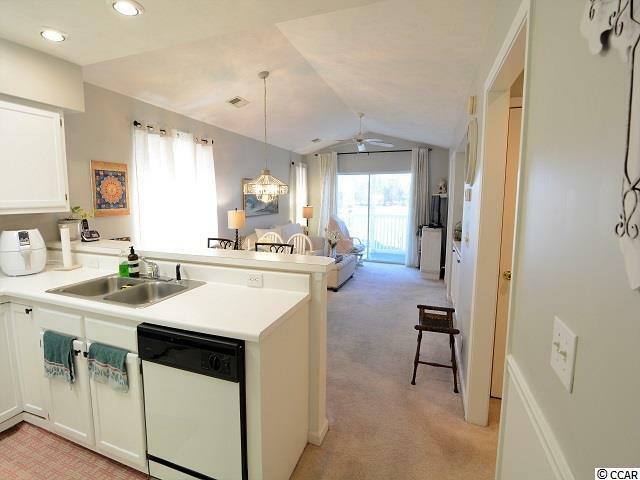 Well then, this beautiful 2bed 2bath unit can be yours!! 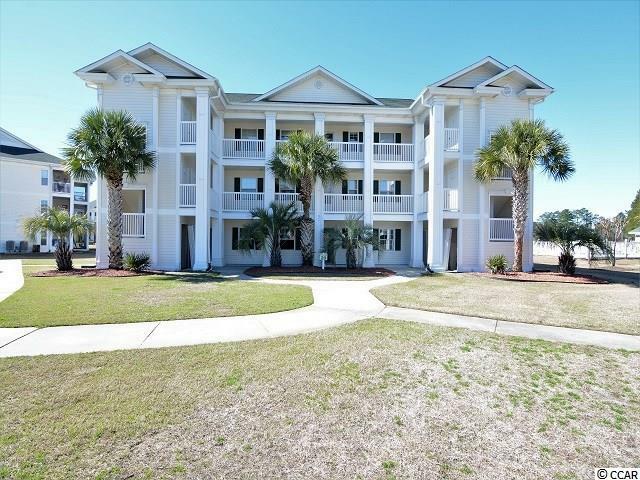 This 2 bed 2 baths fully furnished third-floor end unit in Buck Creek Golf Villas features beautiful views of the golf course & lake and has a brand new HVAC unit. 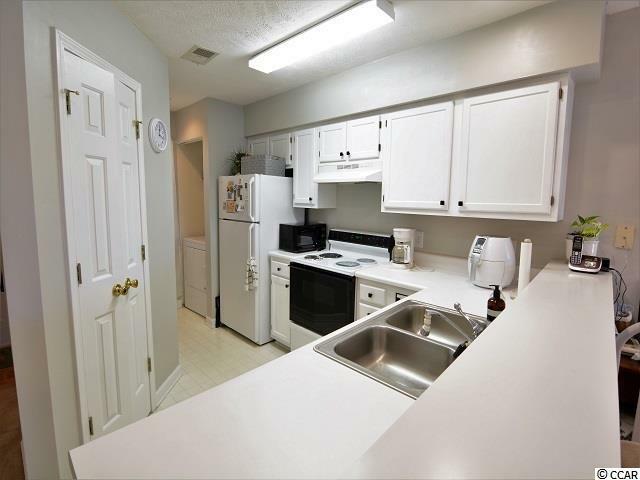 There is an outside storage closet across from the front door and features plenty of space for golf clubs/pool & beach gear. 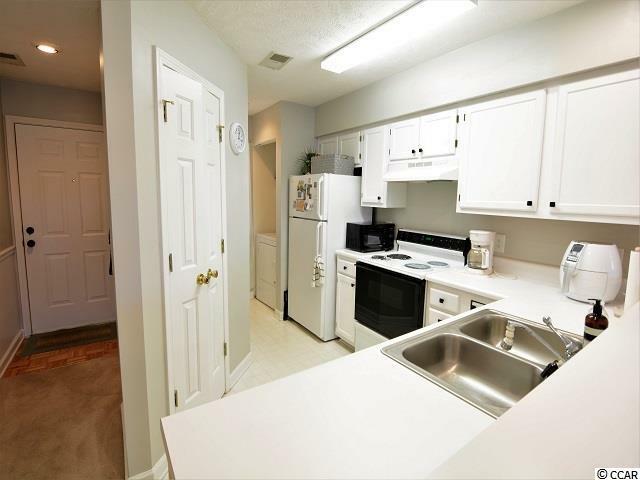 As soon as you enter this condo you will immediately get a sense of space and home and as you walk through you will see that these owners have taken meticulous care of it to keep it well maintained for the new owners. This building is right next to one of the beautiful pools and just around the corner from the amazing clubhouse. Aberdeen is close to several major highways in the area as well as shopping, dining, & just a few miles from Little River and the beautiful Atlantic. Square footage is approximate and not guaranteed. Buyer is responsible for verification.